Dr. Arthur S. Flemming’s career in and out of the federal government is truly exemplary of the purposes set forth for granting these awards in his honor. He served as a member of: the first and second Hoover Commissions on Organization of the Executive Branch of Government, 1947-49 and 1953-55; President Eisenhower’s Advisory Committee on Government Organization, 1953-61; International Civil Service Advisory Board, 1950-64; National Advisory Committee of the Peace Corps, 1961-68; and President’s Committee on Labor-Management Policy, 1965-68. While performing these services, Dr. Flemming also served as the President for: Ohio Wesleyan University, 1948-53 and 1957-58; The University of Oregon, 1961-68; and Macalester College, 1968-71. From 1958-61 he served as the Secretary of the Department of Health, Education and Welfare. He also rendered service as a member of the U.S. Civil Service Commission (1939-48), and the War Manpower Commission where he was the Chairman of the Labor Management Manpower Policy Committee, 1942-45. As Director of the Office of Defense Mobilization, 1953-57, Dr. Flemming served as a member of the National Security Council and, by invitation of the President, participated in meetings of the Cabinet. He was president of a variety of organizations including the Oregon Council of Churches, 1964-69, and American Council of Education, 1969-70. In addition, Dr. Flemming served as the U.S. Commissioner on Aging, 1973-78, and as Chairman of the U.S. Commission on Civil Rights from 1974-82. He also served as chairperson for the Citizens Commission on Civil Rights and co-chairperson of the Save our Security Coalition. 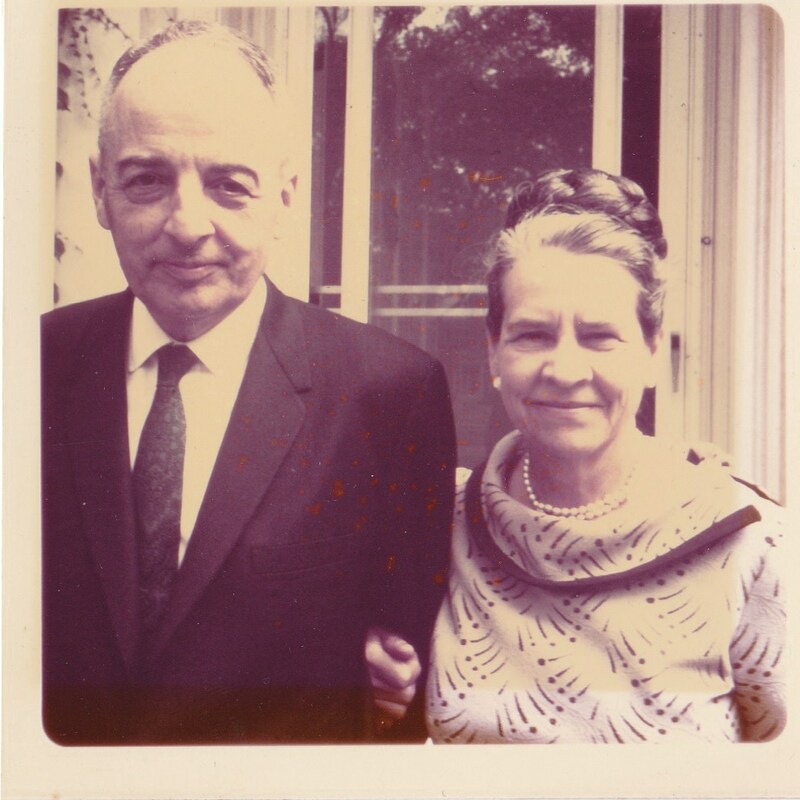 In all his endeavors, Dr. Flemming had the strong support of his wife of 62 years, Bernice Moler Flemming. She raised the couple’s five children, handled their many household moves, and entertained to meet Dr. Flemming’s social obligations. She provided a strong sounding board as he was confronted with difficult issues; they were a partnership in every respect. She also had her own career, including serving as a university registrar and teaching political science at several colleges over the years. In addition to being an avid reader, she wrote a well-received biography of Dr. Flemming: Arthur Flemming: Crusader at Large - A Memoir. In 1994, President Clinton presented Dr. Flemming with the Presidential Medal of Freedom, the highest civilian honor. He passed away in 1996.